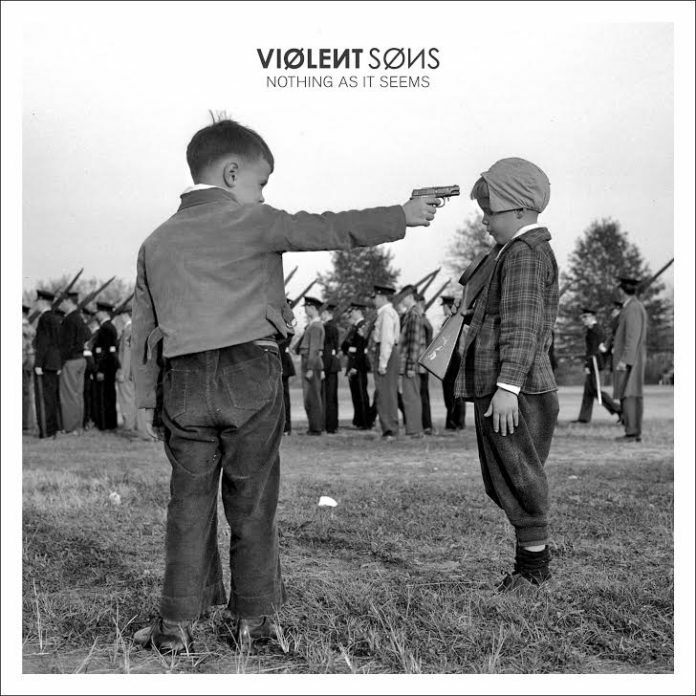 Violent Sons, which feature Sean Murphy (Verse), Mikey Belcastro (Product of Waste, Suicide Pact), Evan White (Raindance) and Andrew Fortin, have officially signed to Bridge Nine Records for the release of their debut full-length album, Nothing As It Seems. The effort will be released digitally on July 8 and on vinyl this September. You can pre-order Nothing As It Seems now. In light of the announcements, the band have also streamed the lead single from the record, “Clean Boots.” You can check out the track, along with the album's track listing, below. Be sure to leave us a comment with your thoughts!